Security | Com-Tech of Miami, Inc. Security - Com-Tech of Miami, Inc. Protect your network and critical data with turnkey business class security solutions through Com-Tech. We offer firewalls, malware protection, and gateway antivirus protection. Protect your organization with highly effective intrusion prevention, anti-malware, content/URL filtering and application control with business-grade SonicWALL Unified Threat Management (UTM) firewalls. Eliminate network bottlenecks and increase productivity while also providing secure access to a broad range of mobile devices, including laptops, smartphones and tablets. Confidently deploy this secure, sophisticated small-business firewall appliance in a wide range of organizations, such as retail, branch/remote offices or home offices. With a SonicWALL Series firewall, you can be assured your wired and wireless networks are protected by a secure, sophisticated and widely deployed security platform. ESET’s advanced security options are trusted by businesses, governments and consumers around the world. As leaders in the field of heuristic detection, ESET specializes in technology that predicts emerging viruses and develop effective defenses before they can do any damage. ESET safeguards everyone from parents who want to keep kids safer online to government agencies that need security to keep sensitive data out of the wrong hands. 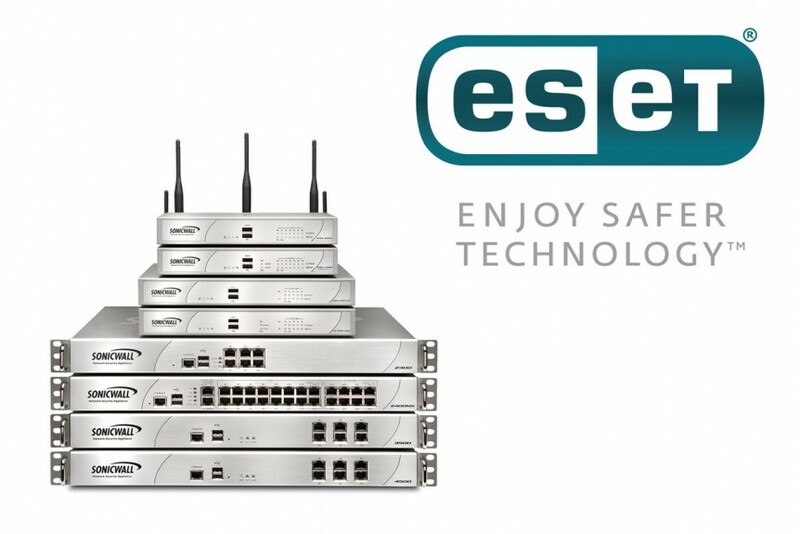 Built to run unnoticed in the background, ESET security solutions deliver ultra-fast scanning with an extremely low system footprint. That means you’ll never have to compromise fast performance for effective protection again. Com-Tech provides “Security Solutions” for professionals and individuals in industries including healthcare, government, education and field force automation. Whether it’s business, family or individuals that need proper safeguarding of information and reliable security software, Com-Tech has the solution. Give us a call today or send us an email to get more information about our security products an software today!